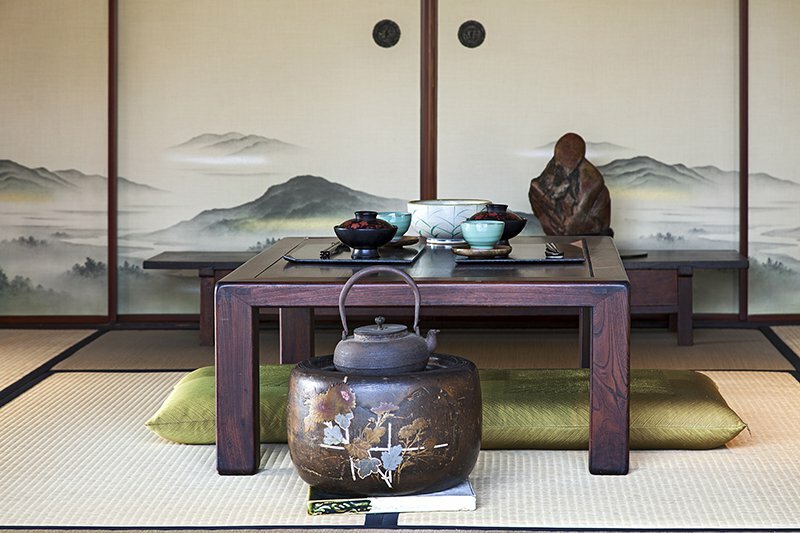 Staying at a ryokan is one of the best ways to immerse yourself in the traditional culture and history of Japan. These prototypical Japanese inns have their origins in the 8th century A.D. when merchants would travel on foot along the public roads and highways of the country, carrying their wares from town to town. Ryokans are still constructed using traditional techniques and are equipped with fusama (sliding doors) and tatami (straw mats), having changed very little since ancient times, aside from the addition of a few modern amenities. In fact, the oldest hotels in the world are Japanese ryokans and have remained in uninterrupted use for hundreds of years. This guide will introduce you to some of the most famous Japanese inns, offer tips and advice for staying in ryokans, as well as some etiquette rules that may be useful for visitors to Japan. The Nishiyama Onsen Keiunkan is a venerable ryokan situated at the foot of the Akaishi Mountains. This hot spring hotel (also known as an onsen) has been run by the same family for over 1,300 years and is recognized as the oldest hotel in the world by the Guinness Book of World Records. 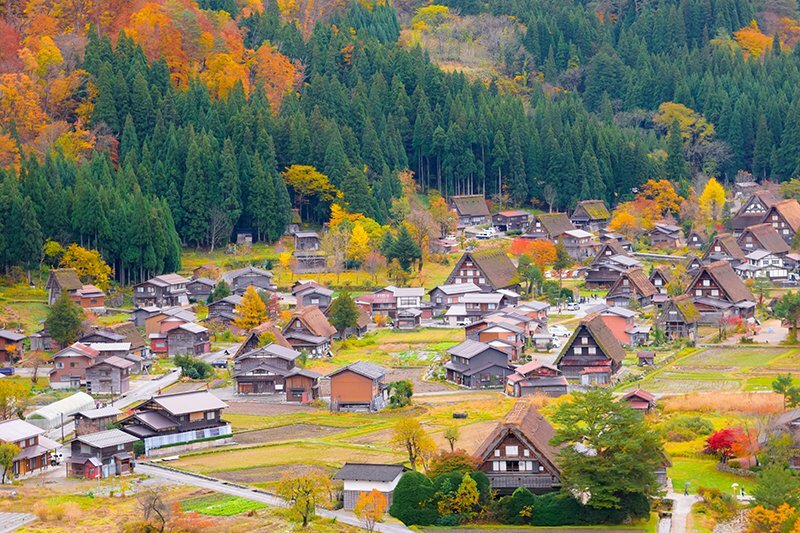 The inn is located in the tiny town of Hayakawa, which is also widely known as one of the most beautiful in Japan. Hotel check-in times in Japan are usually 2pm to 3pm. If you want to eat a traditional kaiseki meal on the day of your arrival, you should check in before 5pm or book ahead. Meals are generally prepared ahead of time upon request and cannot be canceled. 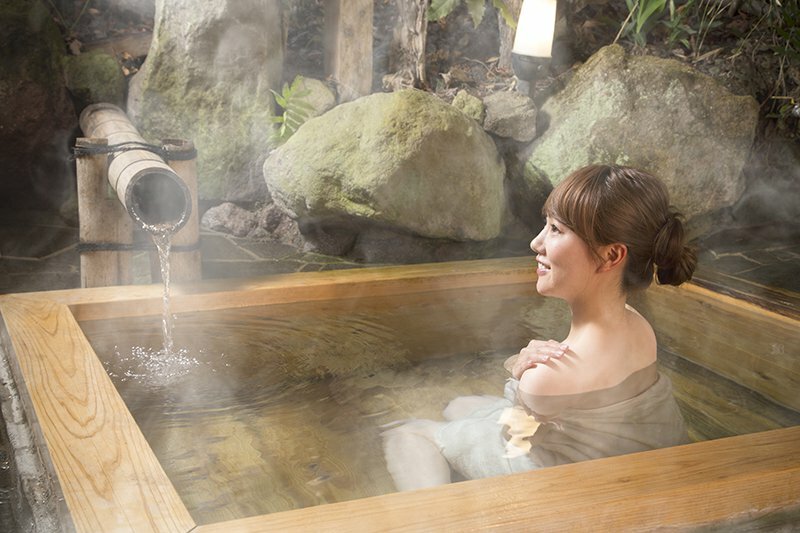 Before entering a hot spring bath it is important to take a shower first. Showers are usually taken while seated on a stool. Also, be aware that it is normally not allowed to wear any kind of clothing in the onsen, although a small towel is provided. 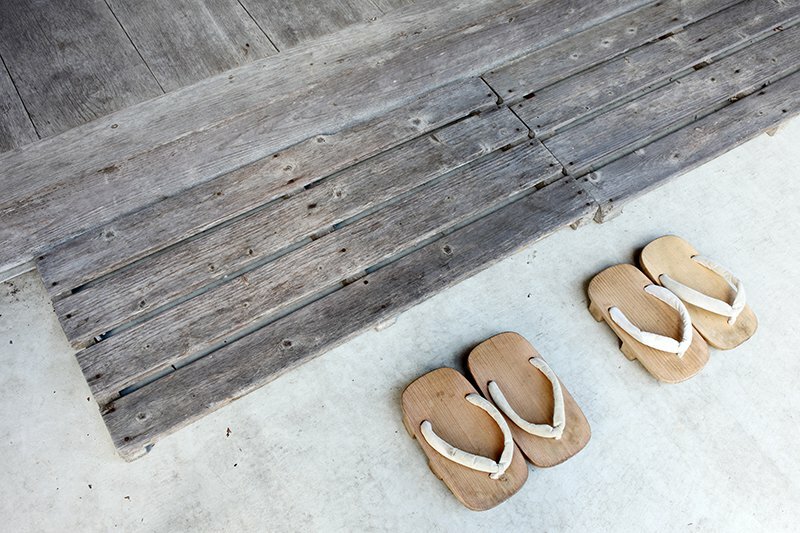 Ryokans are places for quiet relaxation so you should avoid loud conversations or boisterous behavior. The most popular meal enjoyed at ryokans is a traditional multi-course dinner known as kaiseki, consisting of a dozen or so courses, including sashimi, grilled fish and soup. This is considered one the most refined ways to eat in Japan and is especially popular in the ancient capital of Kyoto. Kaiseki usually revolves around a seasonal theme, highlighting the types of fish, vegetables and fruit which are in season during any particular time. Breakfast typically consists of a similar selection of small dishes, including miso soup, rice, grilled fish and an assortment of pickles. A particular delicacy enjoyed at hot springs, is onsen tamago. This breakfast dish is prepared by slowly cooking an egg by submerging it in the hot spring for approximately 30 minutes. The poached egg is then typically served in a small bowl with a dashi broth and soy sauce. Staying at a Japanese inn can be expensive compared to other forms of accommodation, but we warmly recommend that you stay at least one or two nights in a ryokan during your visit. Ryokans offer the complete traditional Japanese experience: sitting on tatami mats, sleeping on futons, bathing in onsen, wearing yukata and eating the finest traditional delicacies. Ryokans also serve an important role in keeping these traditions alive in modern Japan, so by staying at a ryokan you are also helping to support the preservation of ancient customs. The best way to fully experience the amazing diversity of Japan is to immerse yourself completely in both traditional and modern Japanese culture, so why not splurge on one night in a ryokan and spend a few nights in one of Tokyo’s futuristic capsule hotels to balance the budget? Buffalo Tours offers several fully customizable Japan itineraries that include visits to ryokans and onsen. Visit our website now to browse our selection of Japan tours or contact us today!